Tommy John injuries continue to rise throughout baseball, from youth through the professional level. The best decade has seen a dramatic increase in Tommy John injuries, and also an increase of youth injuries seen. When I first started as a physical therapist working with baseball players, we rarely saw youth athletes need Tommy John surgery, and the professional players that had the surgery were older in general. We have learned so much over the years, but we still can’t stop the rise in injuries as players continue to push themselves past their limits. It’s not rocket science to figure out why Tommy John injuries occur. Just like any other injury, Tommy John injuries are a result of tissue overload. While any of these variables can lead to overuse, we tend to see athletes push each of these to their limit, which significant escalates overuse. To fully understand how to prevent Tommy John injuries, I’ve written two detailed articles in the past that every player, parent, and coach need to read. The first article is my article describing the 5 Myths of Tommy John Injuries. 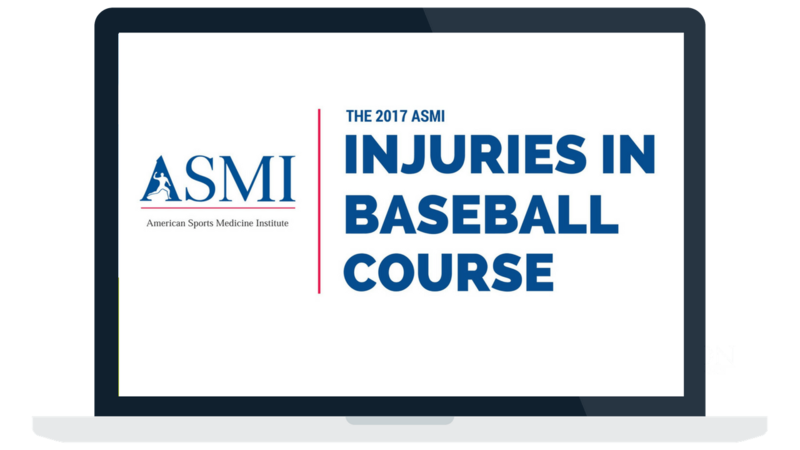 Dr. Chris Ahmad, of the New York Yankees, recently released a paper asking players, coaches, and parents about their perceptions regarding Tommy John surgery. Performance would be enhanced by having Tommy John surgery. Velocity increases after Tommy John surgery. Return from surgery would occur in less than 9 months. Tommy John surgery should be performed on players without elbow injury to enhance performance. You read that last one right… Amazing. If we are going to start improving Tommy John injury rates, we need to start dispelling these myths. While many have speculated about the reasons behind the rise in Tommy John injuries, I wanted to share my perspective as someone that has worked with 1000’s of healthy and injured players from Little League to Major League Baseball. If what I wrote in this article is correct, we should see Tommy John surgeries increase even more over the next decade. We need to be honest about the culture of baseball development now and admit to ourselves that we are overdoing it. And if we do so, we can start to reduce injury rates. Please, I urge you to share this article and help. Without a proper understanding of the situation, we’ll never reduce Tommy John injury rates in baseball. We must dispel common myths and we must take a hard look at the potential reasons for all these injuries.